Opening Lines: By the candlelight, the shoemaker and his wife watched the two little elves dance merrily out of sight. The end. Brief Summary: This sweet book is all about learning library manners. Skoob, the elf, has finished his work with the shoemaker and his wife and now has a new job in the library. His dream is to win the Golden Shelf Elf Award. Why I Like This Book: Mostly I like this book because of the drawings. I think Rebecca is VERY talented. But I also like the way Jackie Mims Hopkins turned a potentially dull subject into a magical adventure. It's the perfect way to remind young kids the importance of treating books with care and respect. 1. 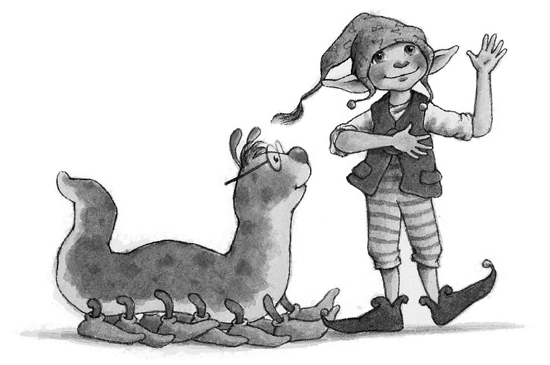 Scholastic Lesson Plan and Shelf Elf bookmark HERE. 2. You can see the whole book in this video! 3. Want to watch another video? This one is really cute. It's a take-off on the Pigeon books. 4. Here's a pdf of Library Lesson plans. It has a Shelf Elf Song, a creative writing project, a fun activity where the kids build a house for the elf, and an engaging lesson called "How Would the Shelf Elf Feel" (where the kids discuss different library scenarios). 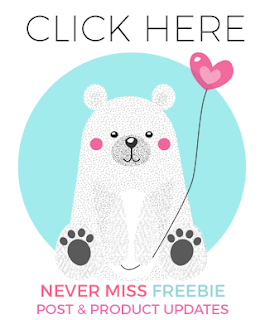 Click the image below to grab. What an adorable book. I was thinking of forwarding to our librarian then thought again...every classroom has a library nook. We can all use this! Love your new header. It's just beautiful!!! Think I looked at it for a full five minutes before I moved on. There is so much in it and the little panda at the side perfect. I agree, it's a cute book for both a librarian and teacher! This looks like a most excellent book!! I'll be looking for it. Thanks! Our previous librarian did a lot with the Shelf Elf. I think the kids responded very well to it! Great ideas! This book looks adorable too. Thank you for providing so many activities to use with it! 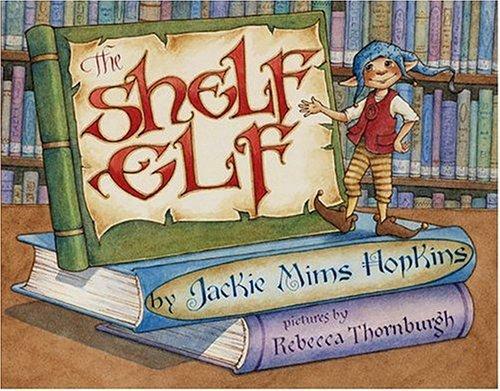 Thank you, Barb, for such a lovely review of The Shelf Elf! I was thrilled to see it, and I do hope your students enjoy the book. 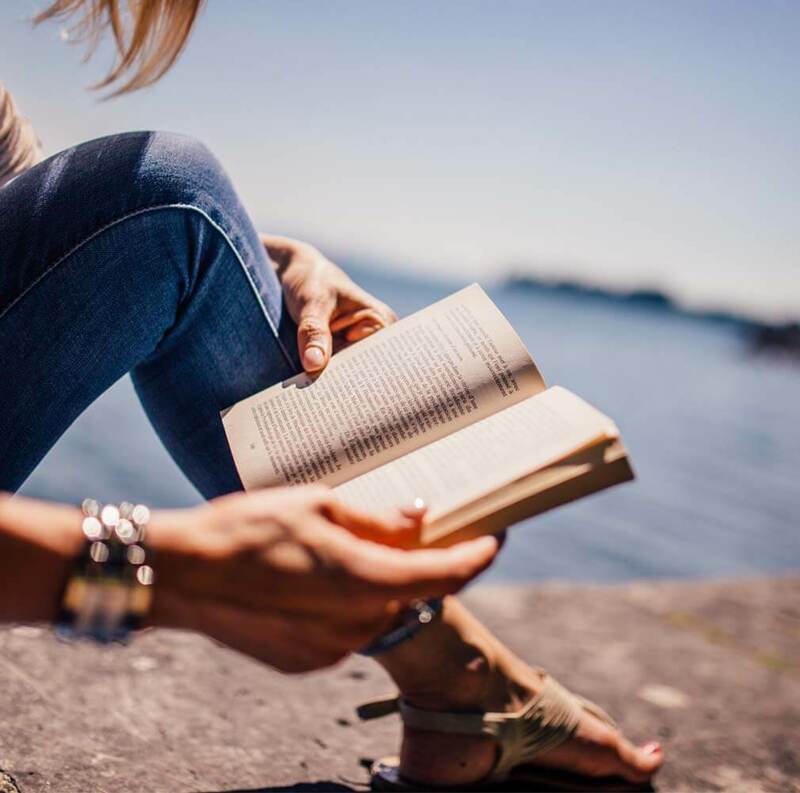 (One fun thing to tell them is that a lot of the book titles feature the names of my daughters and their friends -- and of course, there are a LOT of silly little details to look for in the pictures.) And I recommend checking out the companion book "The Shelf Elf Helps Out" -- which describes the Dewey Decimal system and explains how books are shelved together in "neighborhoods." Another fun Skoob book! Thanks again from your friend Rebecca the illustrator!